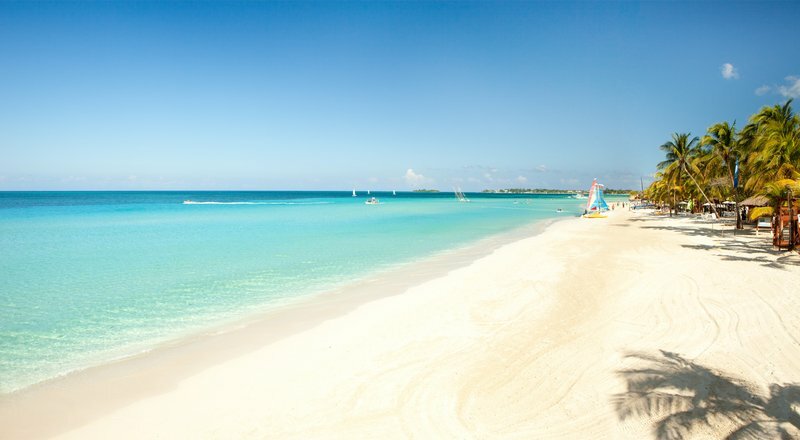 Set on 19 acres of Negril, Jamaica’s, sparkling Seven Mile Beach, Couples Swept Away is a 24-hour, all-inclusive resort. From the moment you arrive at this couples-only escape, you’ll be in awe of the Caribbean paradise unfolding before you. Exotic flowers bloom amidst acres of green flora on seven miles of the purest white-sand beach on the island. Dotted among the tropical gardens, there are open-air cafes, small pool enclaves, and fresh-fruit oases for you to discover. Never crowded or hurried, the resort offers an intimate tranquility and, when desired, total seclusion. With 312 Caribbean-style rooms and suites, all with a private balcony or verandah, Couples Swept Away is your home away from home. All rooms embrace a quiet elegance, with cedar furnishings and pure, white linens. Plantation shutters open onto the verandah with views of gardens and the azure sea. For beach and water-lovers, an excellent selection of gear such as sea kayaks, snorkeling fins, masks, sailboats, and wind surfers are readily available. Need help getting started? You can get private lessons. Three swimming pools and five Jacuzzis are located throughout the property. The spa at Couples Swept Away takes personal pampering to a new level of delight. Eight private treatment rooms await alongside a Buddha plunge pool, while the eucalyptus steam room and showers are mere steps away. Sporting an exceptional 10-acre fitness complex, Couples Swept Away offers endless opportunities to be active. 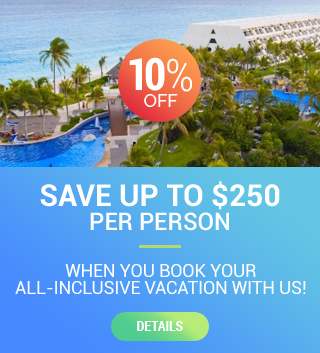 Within the complex, you will find 10 tennis courts, squash and racquetball facilities, a fully equipped gym with cardio and weight training equipment, a private aerobics room, a 25-meter lap pool, a basketball court, and an outdoor running track. Six unique restaurants serve the finest international cuisine with Caribbean flavors: The Palms, Feathers (fine dining), Lemongrass (Thai-fusion), Patois Patio (Mediterranean fare with wood-burning oven), Alfresco Sea Grape Café and Veggie Bar, and Cabana Grill. Enjoy the festive atmosphere while sipping a Couples Sunset or Couples Mojito signature cocktail served at any of eight bars, including a swim-up option. After dinner, listen to international musical talent covering everything from steel drums to soul, reggae rhythms to rock ‘n’ roll. There’s a beat to match every mood. The piano bar offers a chic indoor setting for cocktails and live entertainment five nights of the week, and transforms itself into a lively nightclub for the other two. Kick up your heels after dark as you embrace the spirit of this beautiful place. Patois Patio – A casual yet invigorating dining experience .This tropical setting offers a most unusual combination of Caribbean and Latin flavored dishes for dinner. Lemon Grass – An authentic a la carte Thai Dining Experience overlooking the main pool and the Caribbean shores while dining under the stars. Dress code casual elegance. No reservations required. The Palms – Encounter the gentle kiss of a Caribbean breeze as you dine in this tropical Innovative meals, featuring an array of tempting international and localdishes, are offered for breakfast, lunch and dinner. Seagrape Café – A delicious meal awaits you at this seaside café. Whether youre a strict vegetarian or just in search of an excellent natural dish, this is the place for you. Cabana Grill – On the shore of Negril’s most magnificent beach, the Cabana Grill offers a of mouthwatering sandwiches, salads, jerk chicken and just about everyone’s favorite casual food choices. Open for late night snacking 11:00 a.m. to 5:00 a.m.
Feathers – A divine dining diversion. Negrils finest gourmet restaurant offers continental cuisine with a distinctly Caribbean flair. Make sure to call ahead for reservations to this award-winning restaurant. Required Dress Code.